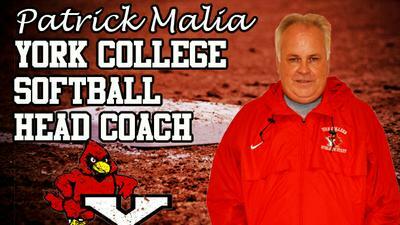 York Has made the announcement that they hired Patrick Malia as the new Cardinals Softball Head Coach. With the team accumulating a 10-43 over the last two seasons, change was evident. 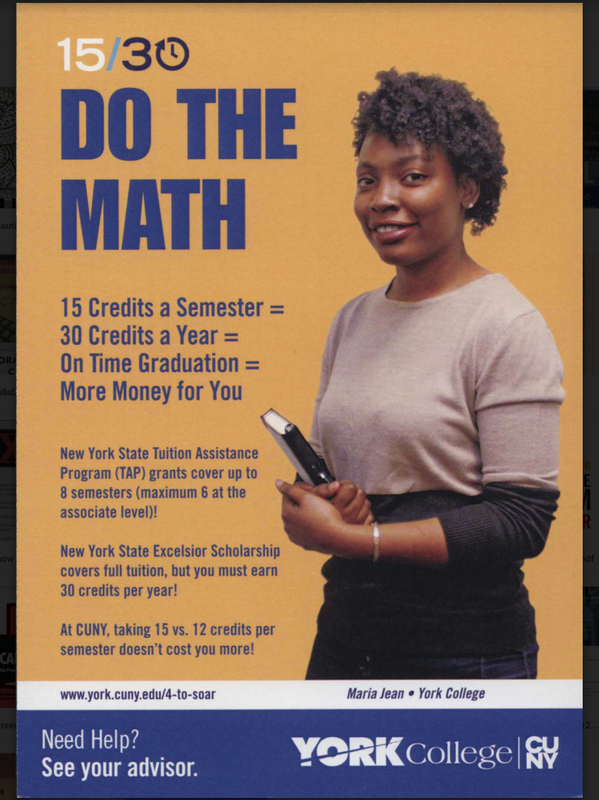 Malia is no stranger to York College being that he was a graduate of York in 1982 with a degree in economics. Malia has an ample amount of experience in regards to softball. A big part of the York’s baseball team while he was a student the passion was always there. Soon after playing baseball Malia developed a passion for coach Women’s Softball and ended up at CUNY John Jay. At John Jay, Malia quickly established himself as an elite coach and got the bulldogs into playoff contention in his second year. The Bulldogs had taken on Malia’s scrappy personality with him at the helm. Racking up the accolades one after another. Malia led the John Jay softball program to two Hudson Valley Women’s Athletic Conference (HVWAC) championships (1993 and 1999), and was named the 2000 CUNYAC Coach of the Year. In his 17 years tenure at John Jay, Malia set the school record for wins with 215. In 2000, he led the Bloodhounds to a CUNYAC Championship along with the school’s first-ever NCAA Tournament appearance. It was the first year the CUNYAC softball champions were granted the postseason honor, making John Jay the first CUNYAC softball institution to be represented in the postseason affair. It remains as John Jay’s only CUNYAC softball championship to date. In 2007, Malia had made the decision to walk away from coaching the Bulldogs. However, when the opportunity arose to coach his alma mater Malia insists it was an opportunity he could not turn down. When speaking to Athletic Director Ronald St John about the new hire he was excited about what it means for the program and how it can change the culture. St John was attending York at the same time Malia did and remembers what he brought to the baseball program that York had at the time and kept that in mind when he was hiring Malia. When speaking to Malia on the changes that need to happen he did not hesitate to hold all the players to the highest standard. He emphasized that all the players have to play both sides of the ball. Expectations must be realistic according to Malia and it all depends on how serious the players take it. With multiple players missing multiple games last season this was one of the biggest issues going into the off season, ending the season with a 3-22 record. While Malia is expecting to accumulate a record much closer to .500 at the end of the season he wants the players to understand that winning is not easy and will take some hard work on their end. “I wanna make the playoffs and let the team knows how it feels to win or at least contend. Making the playoffs I think is definitely in the realm of possibilities. I want teams to be scared of playing us because we are that good.